What Does 2019 Hold for the Fleet Management Industry? With 2018 done and dusted, a new year is upon us, which inevitably means that a whole host of changes will come about in the fleet management industry. Whether that be changes to best practices, technology used or even changes to the industry brought about by an ever-changing political climate, one thing is for certain, change is afoot. In this article, we take a look at just what 2019 has in store for the fleet management industry, and we will give you some of our top tips on how to stay ahead of the game this year. One event in particular that fleet managers across the UK will need to keep a close eye on is Brexit. Whilst there is still a level of uncertainty about what kind of deal the UK and the European Union will come to, there is no doubt that all industries across the country will be affected by the UK leaving the EU. 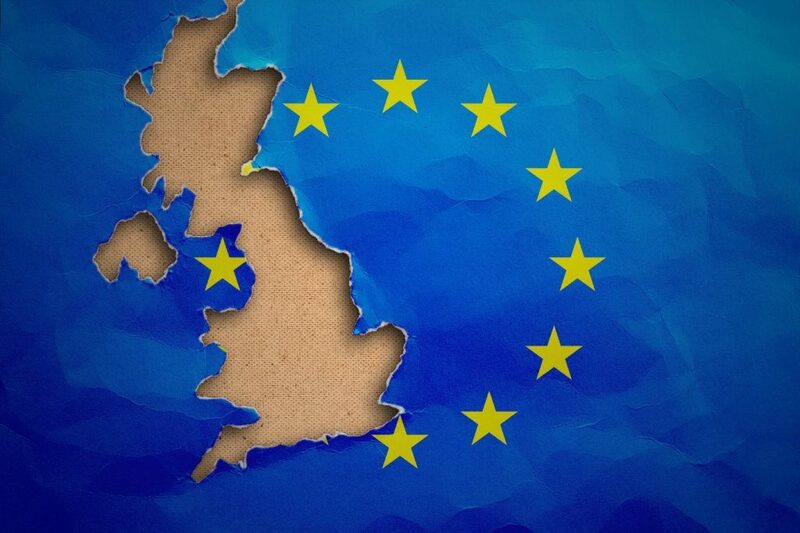 It would be foolish to make any assumptions as to what exactly Brexit and indeed the rest of 2019 have in store for the fleet management industry, but we would strongly suggest that you begin putting multiple contingency plans into place for a ‘no deal’ Brexit scenario, a deal between the EU and UK, or potentially even a second referendum. By being prepared for every eventuality, you can ensure that your fleet can operate as close to normal as possible, regardless of the political climate of the UK. With a huge focus on ensuring that fleets are as environmentally friendly as possible, we certainly expect to see a significant rise in the buzz surrounding electric-powered trucks this year. 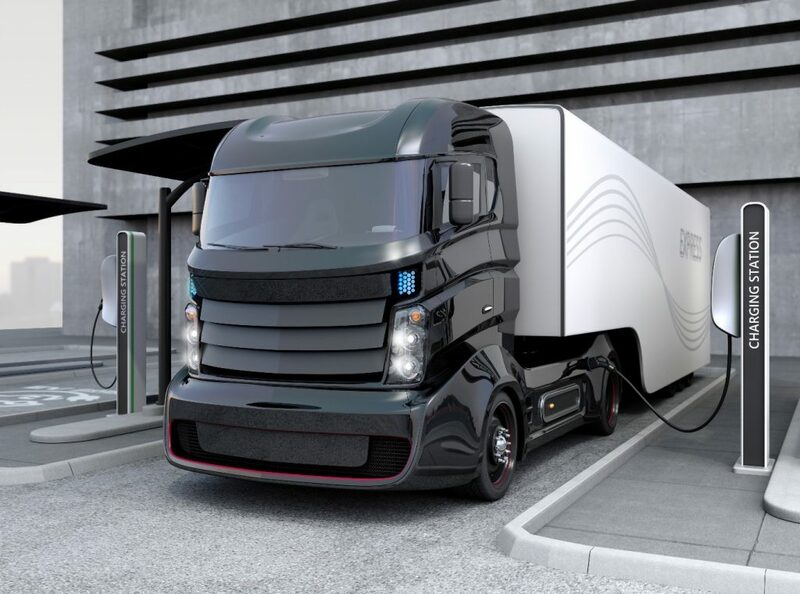 The team here at Fueltek wrote an article on how electric trucks are the up-and-coming game changer for fleet managers across the globe late last year. Fleet managers are under increasing amounts of pressure to ensure that their fleets are running as efficiently as possible, as well as in the most environmentally friendly way possible. 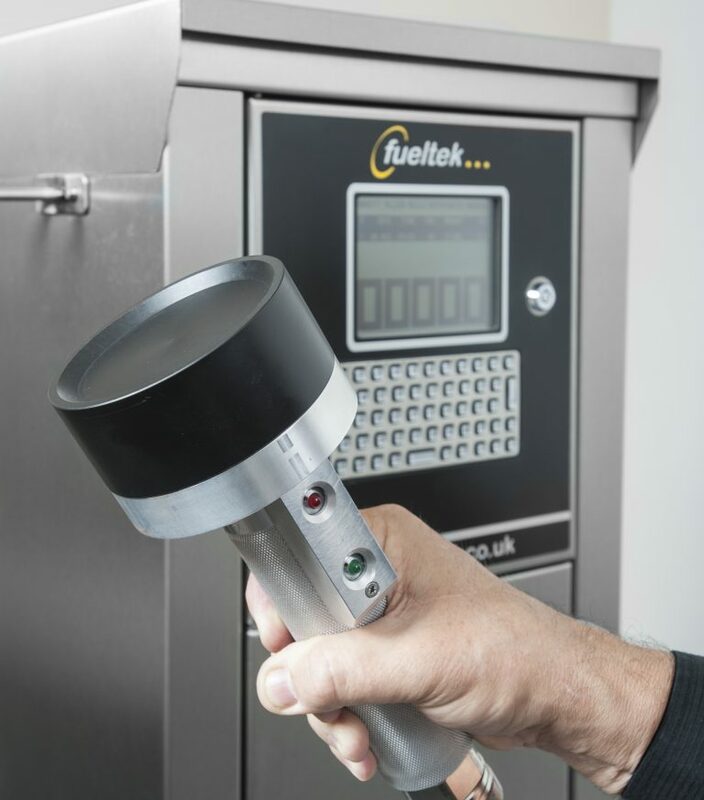 Fueltek can certainly help you to ensure your fleet is running efficiently by installing our state-of-the-art fuel management systems, which help keep track of exactly where your fuel is being expended and how much is being used by each individual driver. But when it comes to keeping your carbon footprint down as a fleet manager, the most viable way in the coming years will be to invest in a fleet of electric-powered vehicles to carry out your day-to-day operations. Whilst we don’t expect electric-powered trucks to take over the industry for a good few years yet, there are certainly signs that some global companies who utilise haulage on a regular basis are placing large orders for electric-powered trucks from Tesla. 2019 may not be the year of electric-powered trucks, but that year certainly won’t be far off. Throughout 2018, we have continually seen an increasing demand for data within the fleet management industry. Nearly everything that a fleet manager does on a day-to-day basis needs to be backed up by data, from tracking drivers’ fuel intake to analysing route times and everything in between. The role of the fleet manager is evolving each year, and 2019 is set to test each and every fleet manager’s ability to guarantee that data-driven technology is installed and utilised as effectively as possible throughout their fleet. Installing a fuel management system is a fantastic way to continuously monitor and track your fleet’s fuel consumption throughout the year, and if you haven’t already had one installed, this should be at the top of your priority list for this year. By utilising a fuel management system, you can keep a close eye on just how much fuel your fleet is using and use this data to see if any training is needed for your drivers, such as courses on how to drive in the most fuel-efficient way possible. This technology is also guaranteed to keep your fuel safely stored onsite, and will prevent any fuel theft, which has long been one of the biggest strains on any business that relies on using fuel on a regular basis. Along with installing fuel management systems into your fleet, you should also consider some of the up-and-coming data technology products that could help to save your fleet money over the coming years. One very simple piece of technology you should also think about installing into all of your fleet’s vehicles is the humble dash cam. Ensuring each of your fleet’s vehicles have a dash cam installed can give your company invaluable data about your drivers’ driving habits and can even be used to settle insurance claims should your driver be involved in a collision with another vehicle. Here at Fueltek, we take great pride in having our finger on the pulse of the very latest changes to the fleet management industry. Be sure to check in later this month to find out more about the current affairs in the fleet management industry.